Here at TPH we can supply and fit all types and makes of gas fires. Investing in a new gas fire is a major decision because a fireplace is a main feature in your home. You want something that is not just an eye catching centre piece but is also safe, reliable and long-lasting. Taunton Plumbing and Heating are able to install your brand new gas fire as well as advising you on the best boiler for your needs. We are specialist gas installers in the Somerset and Southwest area and would be delighted if you chose us be your gas fire installer. We are able to install gas fires from a range of manufacturers and suppliers. When working with gas, safety is of paramount importance. 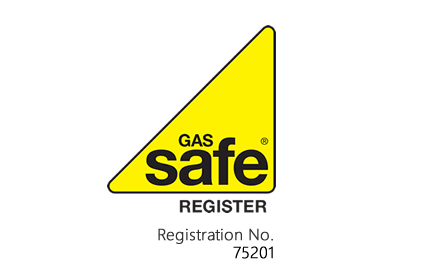 We are Gas Safe registered and have a range of qualifications that allow us to carry out specific types of gas work. Please call us for a free survey and quotation.